We don’t just handle fire-rated doors! 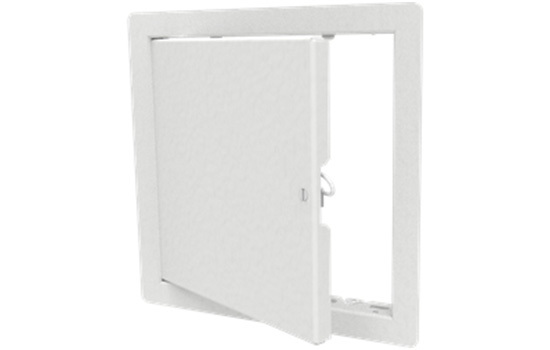 Customers can turn to us for help purchasing fire access panels, including the WB Standard Fire-Rated Access Door and WB Standard Fire Rated Access Door with Drywall Beading. Since Williams Brothers Corporation of America is considered the standard bearer in access doors, we are willing to trust your projects and safety with their name. Hinge: Fully concealed pivot type hinge, which allows opening to 170 degrees.